I’ve decided to resurrect the ‘Weird and Retro’ series after a long haitus. And what better game to choose, than something that has only a handful of copies – approximately 10 officially released and a few given out to helpers according to the author? And one that is considered the holy grail of all the released Atari 2600 games. 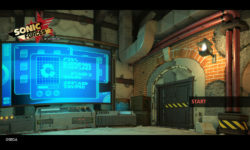 It was also the last remaining released game for which there was no dump, meaning the original ROM was not available. 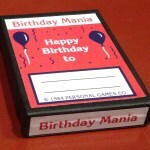 Back in 1984, a programmer named Anthony Tokar, developed a game Birthday Mania. He is now in his 70s and is experiencing health issues. He decided to make the game because he love Atari and wanted to make one of his own as a token of appreciation for the console. So he found a book on how to program the 6502 chip, he doesn’t remember what he used and it took him several months to make it. The only form of advertisement he used was the Newark Star-Ledger, or the Sunday Star Ledger, he doesn’t remember the days but it was sometime after the game was registered after August 13, 1984. This was his only game and sold between 10-15 copies. The manual was a tri-folded piece of paper. 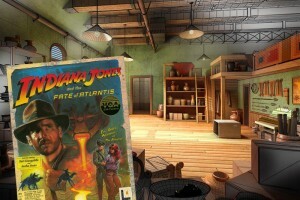 The saga of this recently rediscovered rarity is ongoing with the rights to the game being kindly given to a member of the Atari Age forums by Mr. Tokar – as long as any proceeds made from sales go to charity. Hopefully soon there will be reproduction cartridges available – watch this space. 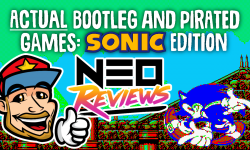 In the meantime check out Trevgauntlet’s Birthday Mania game play footage below and for more information on the topic, click the Atari Age link above.